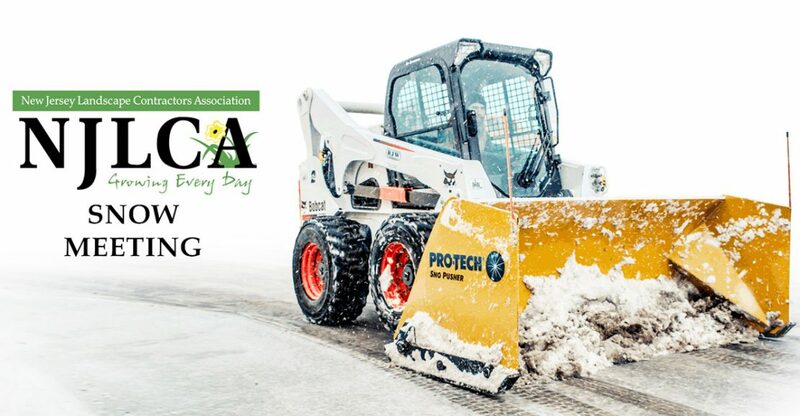 Our 2016 NJLCA Snow Meeting will be held in our Green Brook location at 45 Route 22 East Green Brook on Thursday, October 20th at 6.00PM – 8.30PM. The Focus of the meeting is Snow and Ice Management. Even though fall has just begun and the weather has been beautiful, snow season is just around the corner. This is the perfect time to start planning your 2016 winter strategy. You are invited to join us and your fellow snow contractor to one of the most highly anticipated and well attended membership meetings. Per push, per inch, per event or per season, what is the best way to charge for snow and ice management services? The answer is – it depends. It depends on the equipment you have and the size of your operation, the location of your customers in relationship to your base of operations and your tolerance for risk. Just like the stock market, having too many eggs in one basket can be a recipe for a windfall or a financial disaster. Having a balanced portfolio of snow contracts protects you when it doesn’t snow, when it snows a few inches and when it snows all season long. While this blended approach may slightly limit your gains, it also protects you from significant losses or as they say on Wall Street, “Bulls make money. Bears make money. Pigs get slaughtered”. Please join us on Thursday, October 20th at Garden State Bobcat, located in Green Brook, NJ and listen as Steven A. Cohen, Chief Innovation Officer of the GreenMark Consulting Group discusses how to create a snow portfolio that is right for you and your company. 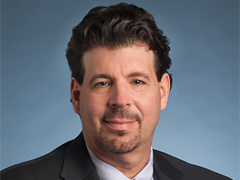 Steven has held key leadership positions with several large landscape companies (including his own) on the Eastern Seaboard in the capacity of Director of Operations, VP-Landscape, VP-Operations and most recently as Chief Operating Officer. He prides himself as being both an analytical and a conceptual thinker who effectively partners with business owners to assess opportunities, facilitate strategic decisions, and drive successful implementations. In 2006, he began consulting. With thirty years in the landscape-snow industry, Steven now shares his passion, purpose and pride in an industry he loves with the formation of GreenMark Consulting Group (GMCC). GreenMark is comprised of Landscape-Snow-Business, process improvement, marketing and financial professionals with experience at both the strategic and operational levels. 201-703-3600 and let us know you will be joining us! NJ specific industry updates, legislative support and much, much more. Please call for details.